Get it by Apr 28 to May 01 with standard delivery. Have questions? We're happy to assist you - contact us at any time. grounding, familiar & exotic – all at one time. Such an inviting herbal smell, the garden's friendly boost of green. 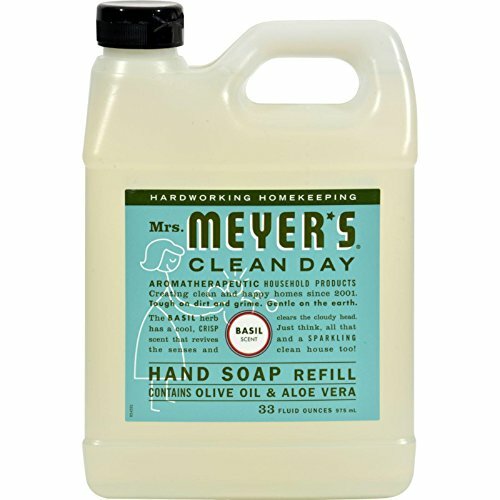 This hard-working hand soap formula contains olive oil, aloe vera, and essential oils, that clean and freshen hands. Desertcart provides a seamless and secure shopping platform with 50 million+ products from around the globe delivered to your door. The desertcart mobile app is here! Browse products, track orders, read reviews, and #findanything right from your phone.